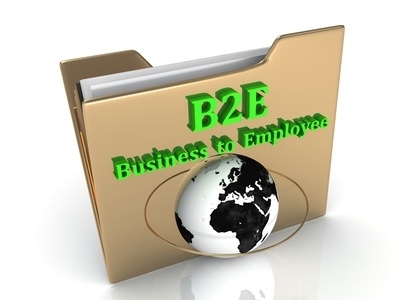 Best Practice: B2E stands for business to employee. Connecting your employees with the brand is good for the company and good for the employee. B2E stands for business to employees. B2E branding is promoting the brand to employees. It is important that employees understand the brand and feel connected with the brand. They can be a valuable source of feedback on improving the brand, introducing new services or products, new markets and lower brand costs. B2E Examples: providing services or products to employees at a discount, sampling program, etc. Downloadable Content: Providing desirable info online for employees that can be downloaded from the company website via an article, free guides, case studies, electronic book (eBook), white paper or Powerpoint presentations on a platform like SlideShare. RSS Feeds: RSS (Rich Site Summary) is an online platform for regularly viewing the latest changing web content. The content within the RSS feed contains story headlines and brief descriptions. Each headline links directly to full story. 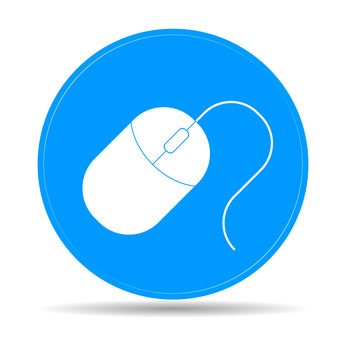 Create content for an RSS feed. Video: People today want engagement. Video creates greater engagement with words, sounds and live images versus just printed words and images. Increase brand engagement by using video to promote your products and services. The number one video distribution platform is YouTube. Website: Website is an online site where employees can learn more about your company. The three primary parts to create a website are: domain name, web host and content about your company, products, services and value added information that helps employees better understand your brand. 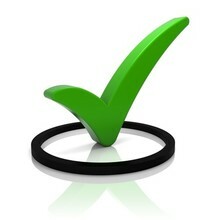 Make a list of the ways you will use to educate and promote your brand to your employees.